Let me be exquisitely blunt, friends: pick-up lines don’t work. Sure, sometimes you may garner a laugh, but you’ve probably got a better chance beating Contra without the Konami code than landing a phone number with a pick-up line – and NO, if you get one of these numbers it doesn’t count (thanks Buzzfeed!). 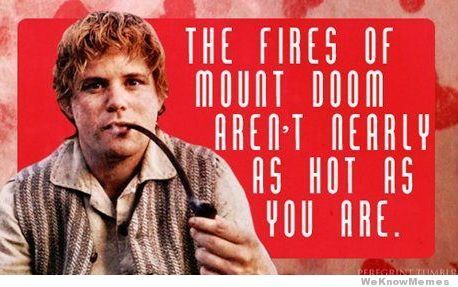 So why post 19 of the best nerdy pick up lines on Earth, you ask? Well, because every once in a while we all just need to laugh. 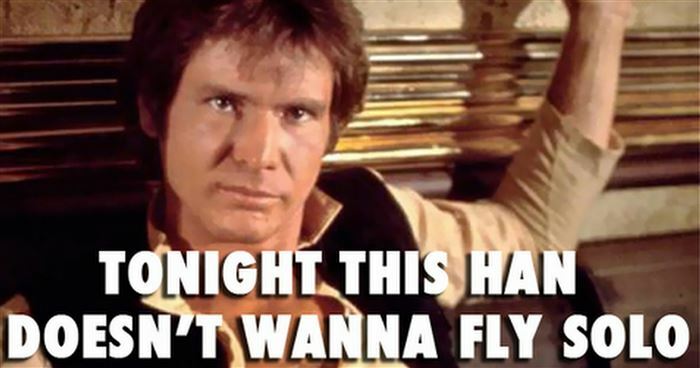 So grab a beer, go AFK, and enjoy LFGdating’s hand-picked list of the 19 best nerdy pick up lines around. But wait, why 19 pick up lines and not 20? And come on, there have to be more than just 19, right? Well, honestly the list started off well over 30, but after an initial review we decided to cut the fat a little bit so we could up the quality level; if we laughed the second time around, then we knew that pick up line was a keeper. 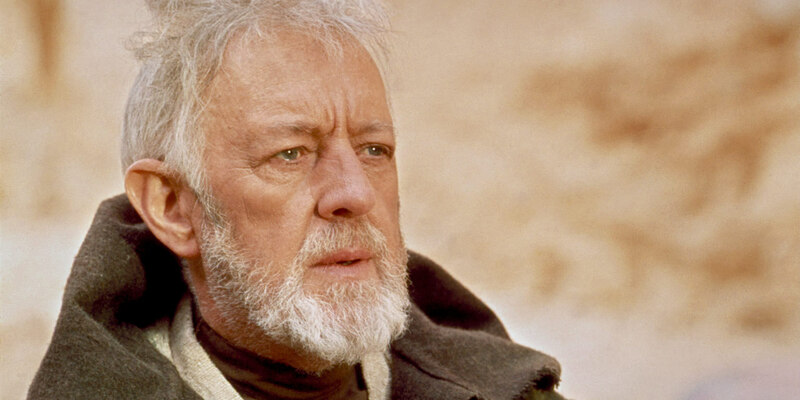 Oh, and while many of you will probably call us Masters of the Obvious for categorizing each of these pick up lines, just know that we’ve done that for the folks who perhaps have never played League of Legends or know who Obi-Wan Kenobi is (yeah, they’re sadly out there). 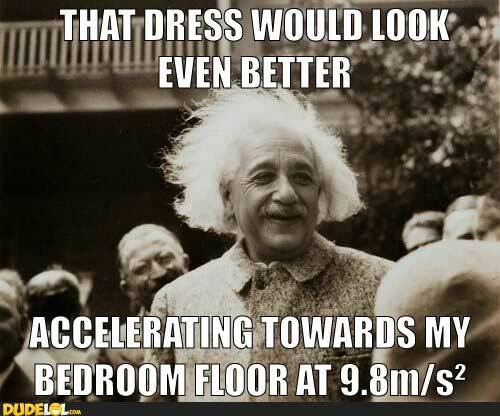 So without further adieu, let’s move on to the pick up lines! You knew we just had to end with that one! That last one was the best, wasn’t it? 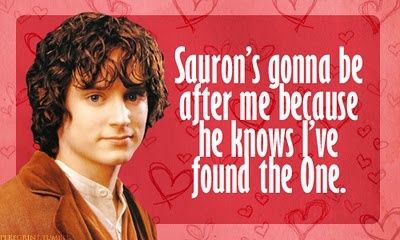 In all seriousness, we don’t recommend using that one to send messages to that special someone here at LFGdating, because if you take a second to think about it – every user is technically LFG, so yeah. And again, we cannot stress how important it is that you don’t actually use these out IRL, online, or in augmented reality dating because pick up lines don’t work, period, end of story. But you know what does work? LFGdating – we’ve been matching gamers with gamers and geeky singles since 2012, and we’re the only authentic, 100% custom built gamer dating site on the Internet. 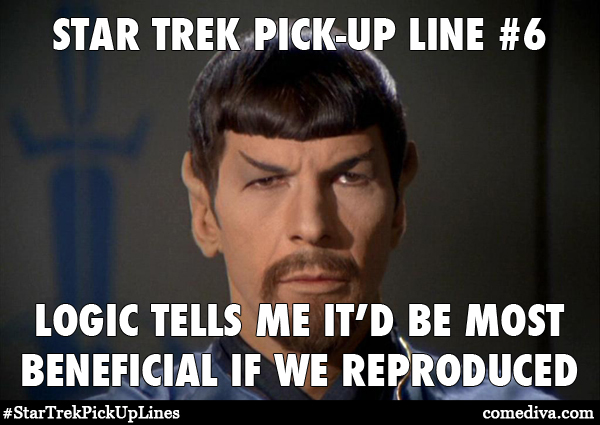 Create a profile today, and remember our number one rule – don’t use pick up lines!